We know campus because we execute campaigns on over 500 colleges & universities every day. 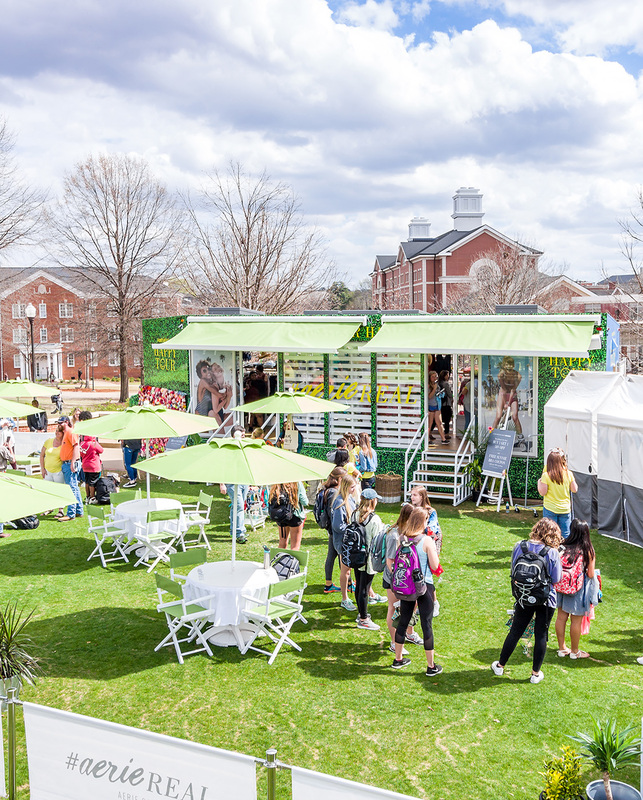 We build campaigns that allow students to authentically experience your brand on campus, with a focus on key lifestyle areas including rec/health & wellness centers, fitness/intramural sports, Greek life, student housing, student orgs, & campus events. Is Your Brand on Campus? Share your goals and we'll design the solution!